At Martins Wood Primary School, we are committed to ensuring equality of opportunity for all pupils, staff, parents/carers and visitors. We aim to develop a culture of inclusion and diversity in which all those connected to the school feel proud of their identity and ability to participate fully in school community by creating an environment which champions respect for all. We believe that diversity is a strength which should be respected and celebrated by all those who visit, learn or teach at Martins Wood. We were therefore delighted to be the first school in Hertfordshire to be awarded the EQualities Award, a prestigious national accolade in recognition of our commitment to our commitment to equality for all. 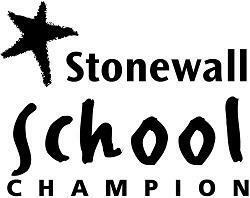 In addition, we are a Stonewall "School Champion" school and have also been awarded the "Expect Respect" seal for our commitment to equality. 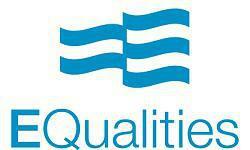 For more information (including our objectives for the current year) please read the document below. Martins Wood Equalities Action plan 2017-18.